Instagram: We care deeply about the safety and security of the Instagram community, so we want to let you know that we recently discovered a bug on Instagram that could be used to access some people’s email address and phone number even if they were not public. 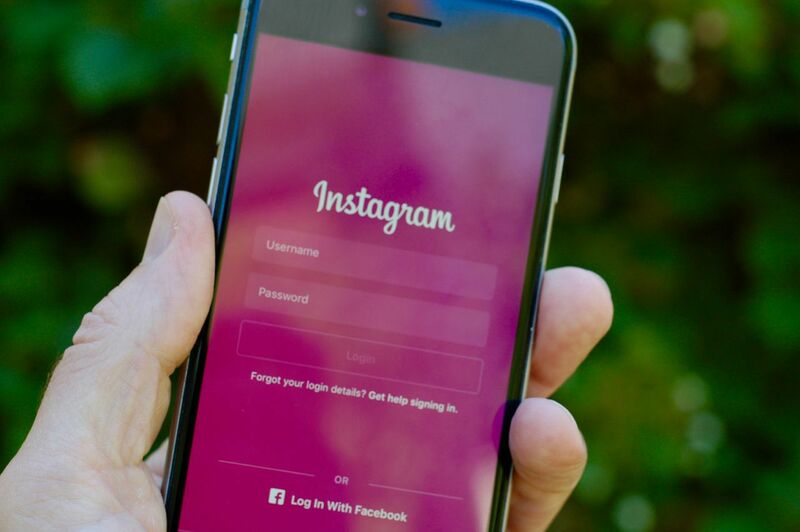 No passwords or other Instagram activity was revealed. We quickly fixed the bug, and have been working with law enforcement on the matter. Although we cannot determine which specific accounts may have been impacted, we believe it was a low percentage of Instagram accounts. Protecting the community has been important at Instagram from day one, and we’re constantly working to make Instagram a safer place. We are very sorry this happened.